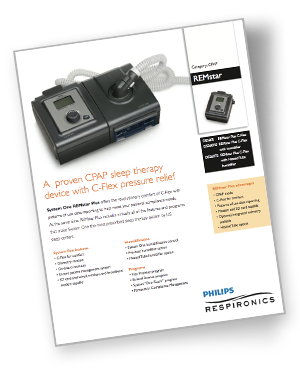 The System One REMstar SE includes the great features you'd expect from a standard CPAP machine including a wide pressure range (4-20cm), patient adjustable ramp, MANUAL altitude adjustment, Flex comfort technologies, a universal power supply, and basic therapy compliance reporting; all in a compact, inexpensive machine that, at just 3 pounds, is great for home and travel. Respironics natural and clinically-proven "flex" technologies enhance traditional pressure therapy to improve comfort and increase compliance. 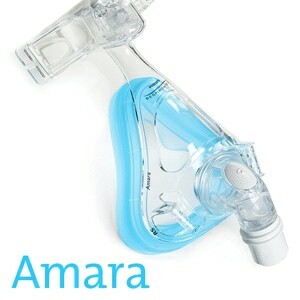 The REMstar SE uses an adaptive flex pressure relief system to sense your breathing patterns and then provide pressure relief at the time of exhalation. Flex pressure relief can set set at three levels -- 1, 2 or 3 -- or turned off completely if preferred. 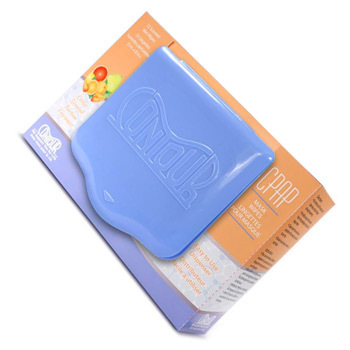 Many sleep therapy users find that the addition of heated humidity to their sleep therapy system improves comfort and helps with overall compliance. 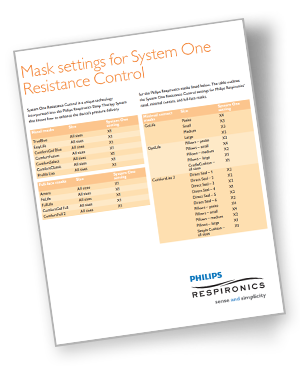 The optional System One Heated Humidifier measures and adapts to changes in room temperature, therapy flow, and humidity levels to deliver a precise, user selected, level of humidity at the mask regardless of external changes. Include System One Heated Tubing to provide protection from rainout and allow greater humidity levels than traditional non-heated tubing systems. The System One's Revolutionary Dry Box technology isolates the humidfier's water source from the inner workings of the device to protect against accidental spillage and water damage. The System One REMstar SE uses breath detection to track hours of use and provides information on overall patterns of use on screen or via an optional SD Data Card. In the Package PR System One REMstar SE 220 CPAP, Carrying Case, 2 Reusable Foam Filters, 1 Ultra Fine Filter, Printed Users Manual, Power Cord & External AC Power Supply, 2-Year Manufacturer's Warranty (CPAP Only). Heated Humidifier, Heated Tubing, and Additional Custom Options Available in Shopping Cart. 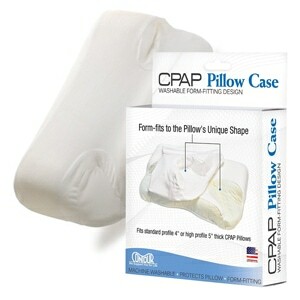 Prescription Item Prescription required for the purchase of this item. 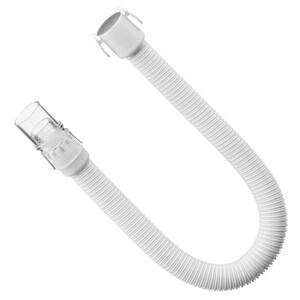 Tubing Compatible with all Standard CPAP Tubing, Performance Tubing, Slim Performance Tubing, and SystemOne Heated Tubing. SystemOne Heated Tubing is only compatible with "20 Series" & "60 Series" SystemOne CPAP/BiPAP machines equipped with a SystemOne Heated Tubing Heated Humidifier. 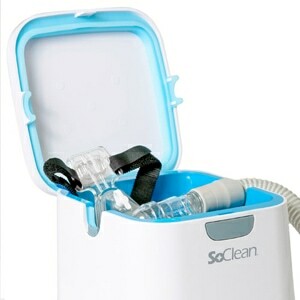 It cannot be used without a humidifier and will not work with older "50 Series" System One CPAP/BiPAP machines or humidifiers.